Canon Europe & Chaos; a relationship of nearly 2 decades. Canon Europe is a subsidiary of Canon Inc. of Japan, a world-leading innovator and provider of imaging solutions. 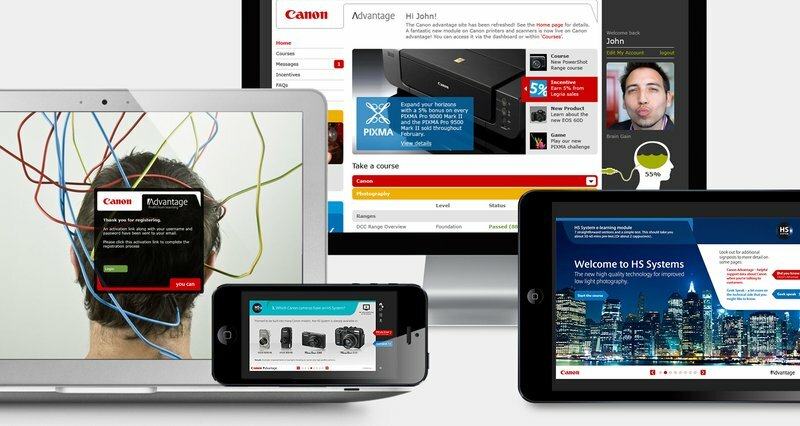 Chaos has worked with Canon as one of the key agencies for 15 years on hundreds of projects, ranging from branding, internal comms, digital, corporate comms, advertising and marcomms. Up to 50% of toner sales in Emerging Markets are non-genuine or refills. Canon are faced with competition from fakes, compatibles and refills. Selling and using non-genuine means losing out on the quality and reliability; sometimes with catastrophic results. With this comes issues of losing time, money, turnover and revenue. We therefore harnessed the notion of non-genuine failure and the associated losses to create a strong thought-provoking campaign. Chaos has collaborated with Sanrio to provide Canon printer owners with exclusive Mr. Men and Little Miss content, upon purchase of their new range of PIXMA printers. 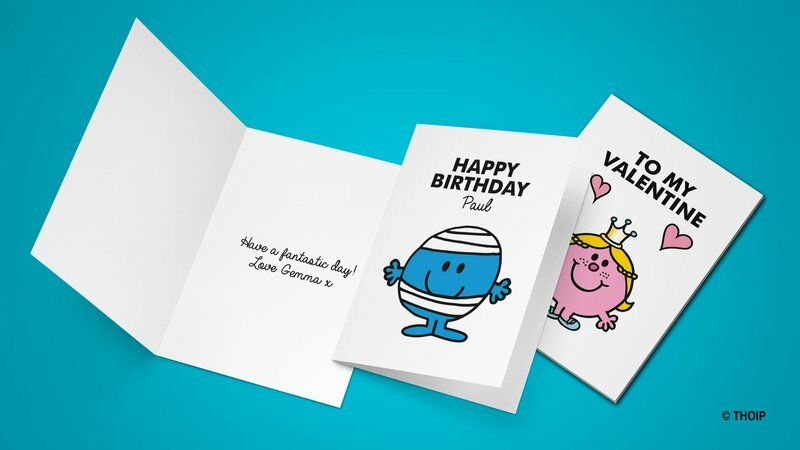 Chaos designed a host of unique, personalised Mr. Men / Little Miss branded content; including colouring sheets, wrapping paper, greeting cards and 3D illusion prints. The unique content, featuring the likes of Mr. Tickle, Mr. Bump and Little Miss Fabulous, can be unlocked by visiting an exclusive Mr. Men / Little Miss and Canon branded microsite, designed and built by Chaos and rolled out across the whole of Europe. 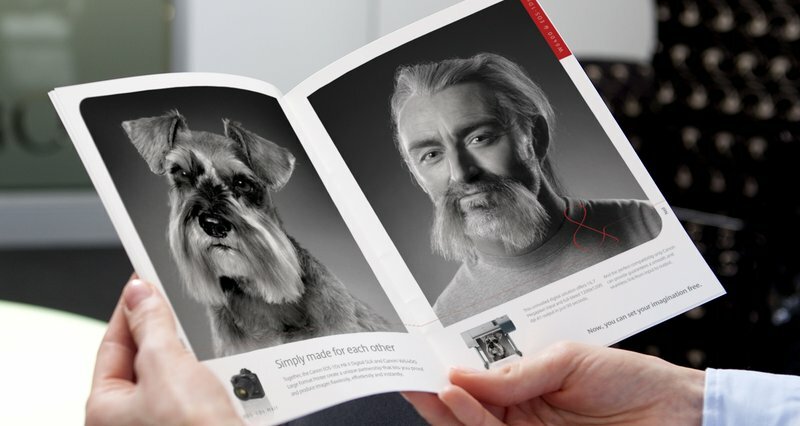 Canon wanted an EMEA-wide sales campaign for their Large Format Printers. Our pitch-winning creative and clear understanding of their market sectors led to a creative strategy, demonstrating not only added value benefits to resellers and their customers but also matching specific models to key customer types. Combining clever dual images of ordinary vs superior, we created visually arresting integrated communications and intelligent sales tools that have helped raise awareness and sales. 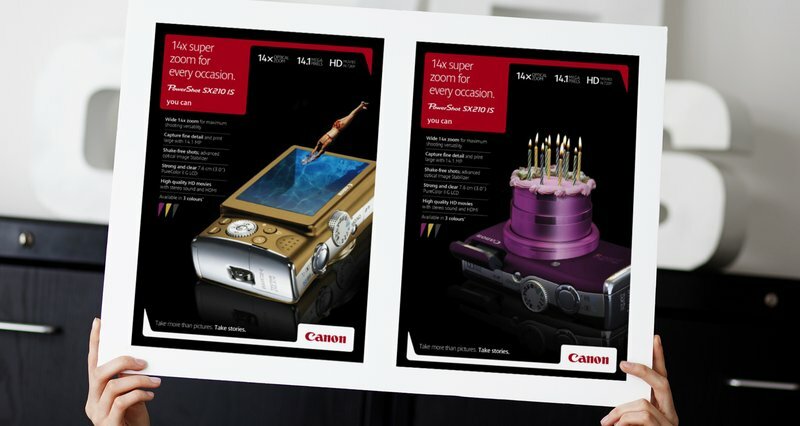 To support the launch of 4 DSC/DSLRs, Canon appointed Chaos to create various retail POS assets - ranging from pull up banners, window stickers, leaflets, tent cards and product tags. 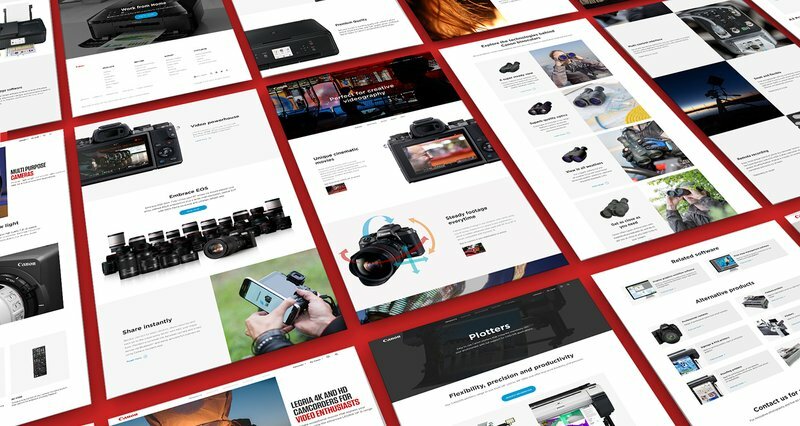 In order to maintain consistency, we predominantly used the imagery and copy from the product web pages on the Canon website. Careful consideration went into the layout of the content and format of the assets in order for them to stand out and appeal to consumers, and highlight the quality of the imagery. When a flagship camera is launched, Canon require enhanced product pages which feature all the details, benefits and specs of the product accompanied by beautiful imagery. Chaos have created many of these web pages and assets for the master Canon Europe website. These are then translated and rolled out across specific country sites. Our work entails copywriting, wireframing, putting together a detailed photo shoot list, art direction and working closely with stakeholders to design inspirational and informative content for the target audience. 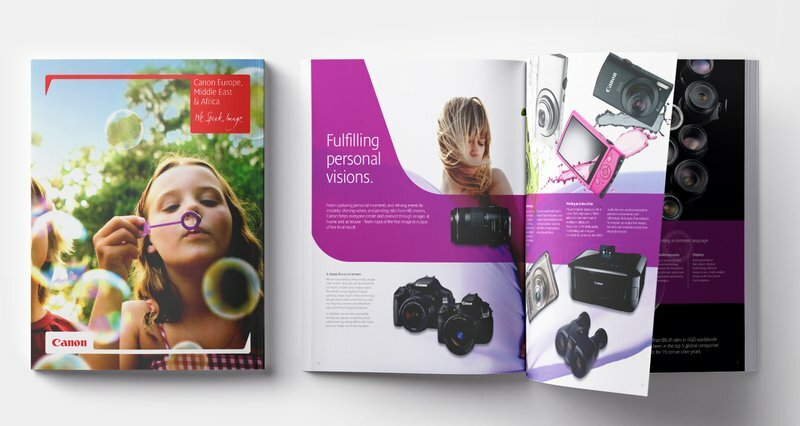 Chaos were tasked to create the Corporate Brochure for Canon Europe. 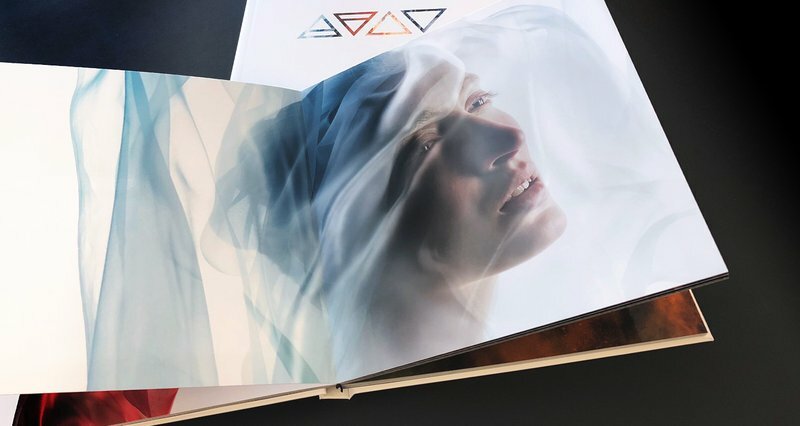 We proposed two concepts that captured the essense of the "Power of Image" - with beautiful imagery and minimal copy. For the chosen concept, we used impactful Canon Ambassador shot imagery, full bleed across the spreads. The framing device was used on each page to hold the copy and product imagery, and on certain spreads, to separate the image from the copy. 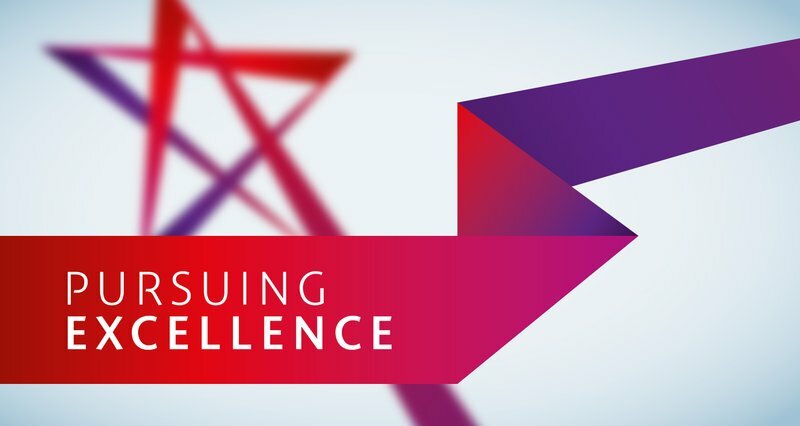 Chaos were tasked with a creation of a logo and a suite of identity assets to support a European programme called ‘Pursuing Excellence’, an internal comms initiative led by the Canon EMEA CEO to transform the organisation from good to great. We produced a dynamic logo that represented the move forward that Canon were taking. The graphic could be extended from its primary form as an arrow to create graphic elements, which conveyed the transformational message of the initiative. 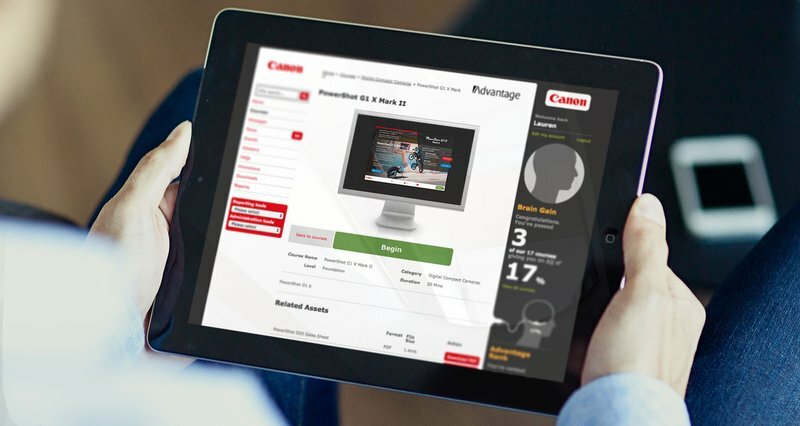 To improve e-Learning for training camera dealer retail staff, Canon asked Chaos for an inspiring, interactive and adaptable solution to suit different learning levels. Developing a peer group style Learning Management System that users are familiar with, our digital team delivered a compelling series of multi-level e-Learning modules based on specific Canon consumer ranges, products or technologies. Each module offers easy media rich learning in digestible chunks, whilst enabling Canon to track usage. Canon asked Chaos to help promote the synergies between its products and solutions to the professional photography market. Being pan-European, the campaign needed to be visually powerful with minimal language localisation. Using ‘Perfect Partnership’ as a creative proposition to communicate the end-to-end solution from camera input to LFP output, we played on the idea of dogs looking and behaving like their owners. The resulting carefully crafted shots connected both visually and emotively with photographic professionals. This was one of the first initiatives to cross-sell and market separate product groups. 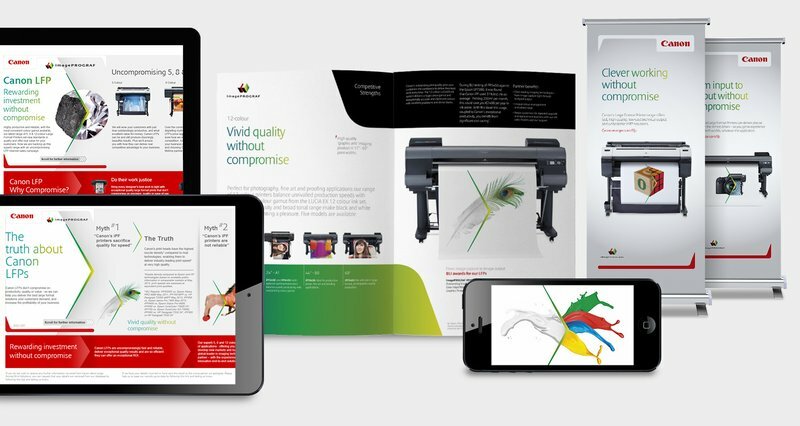 During FESPA, Canon created an applications theme across the stand, which helped tell the story about where there were opportunities for their customers and how Canon could help them achieve their ambitions. 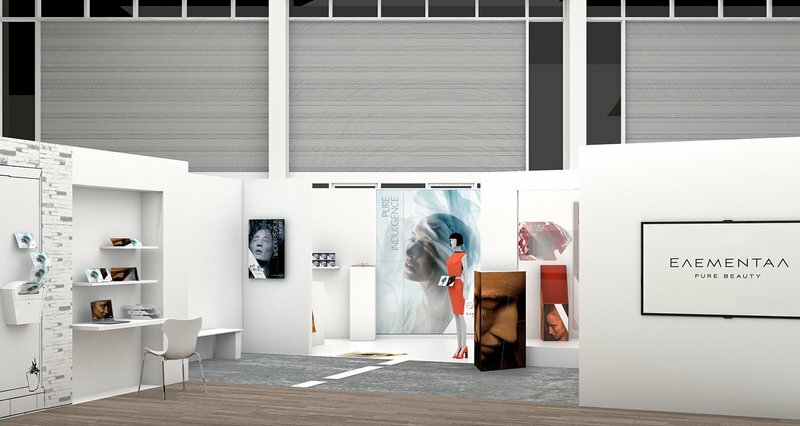 To achieve this, Chaos were tasked to create a range of printed application demonstration files around the theme of a luxury beauty brand called "ELEMENTS". We used Alchemy symbols to respresent the four elements and created a high-end look and feel with beautiful images and graphic devices.